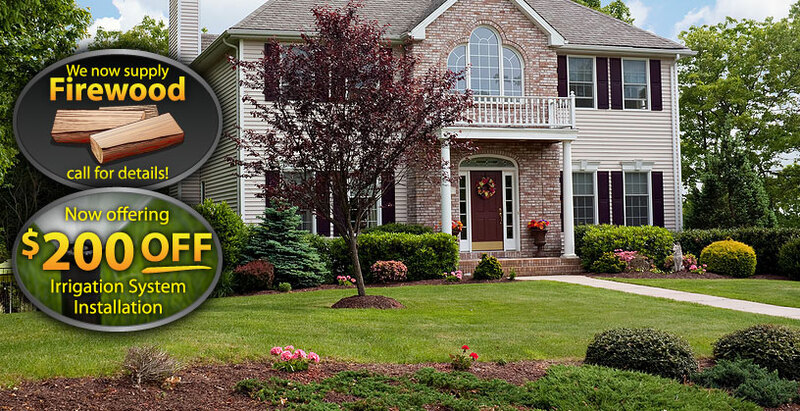 For a full list of our services, please visit our Landscaping Services page. We can't wait to help you with your next project. 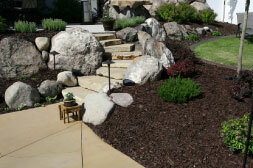 It's Springtime at Rayner Enterprises Bark Mulch and Delivery! 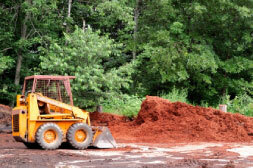 For 7 years we have delivered the highest quality, all organic shredded bark and chips at a competitive price with prompt professional delivery service. Deliveries are made to the Merrimack Valley (Tewskbury, Billerica, Wilmington, Burlington, Woburn, Lowell and Andover). 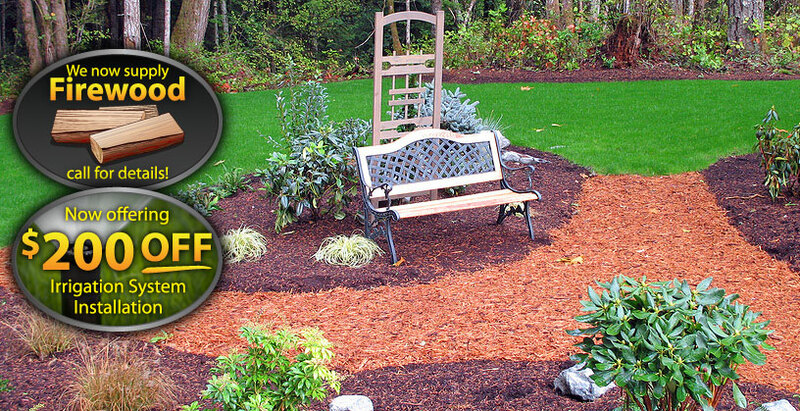 For more information on our mulch services, please visit our Bark Mulch Services page. 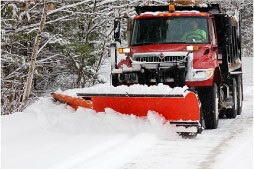 Rayner Snow Plowing Service provides prompt personalized service to commercial clients with commitment and care. 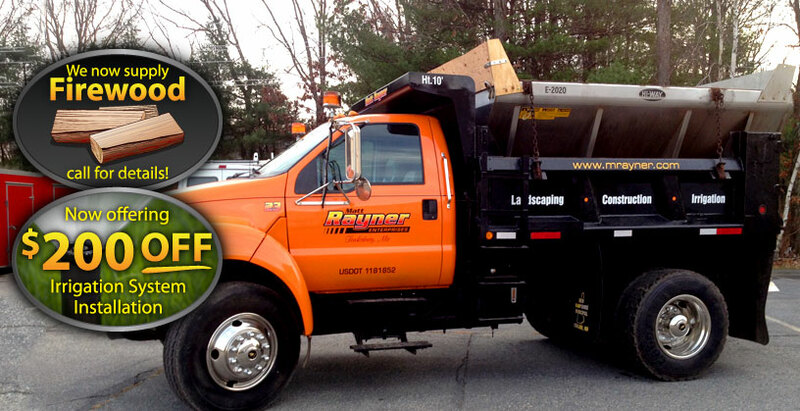 We do all levels of snow removal in all parts of the Merrimack Valley (Tewskbury, Billerica, Wilmington, Burlington, Woburn, Lowell, Bedford, and Chemlsford). 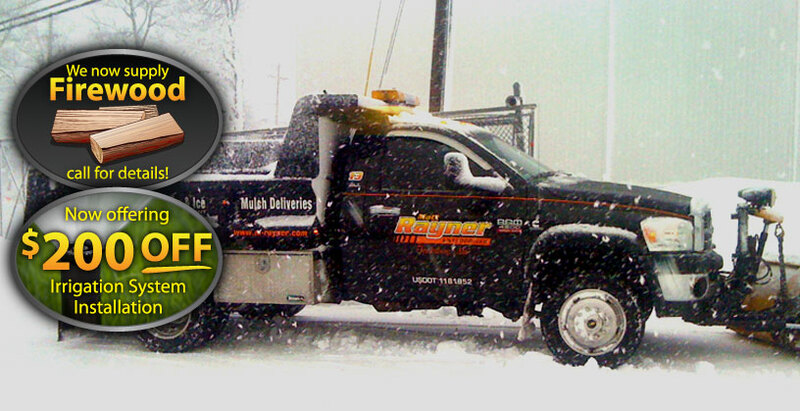 For a full list of our services, please visit our Snow Removal page. 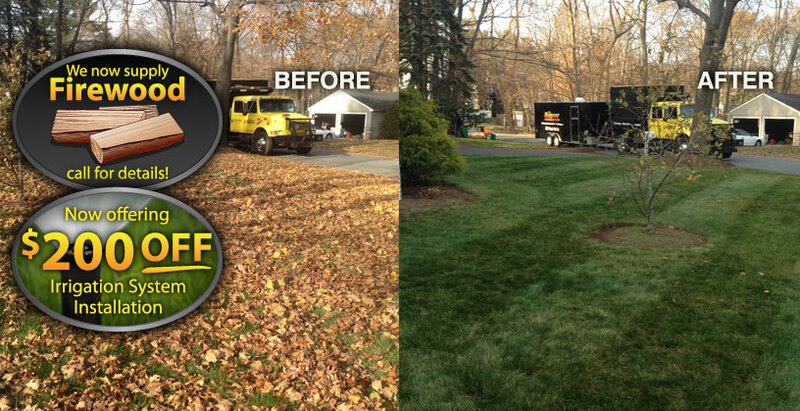 Love the before and after photos! 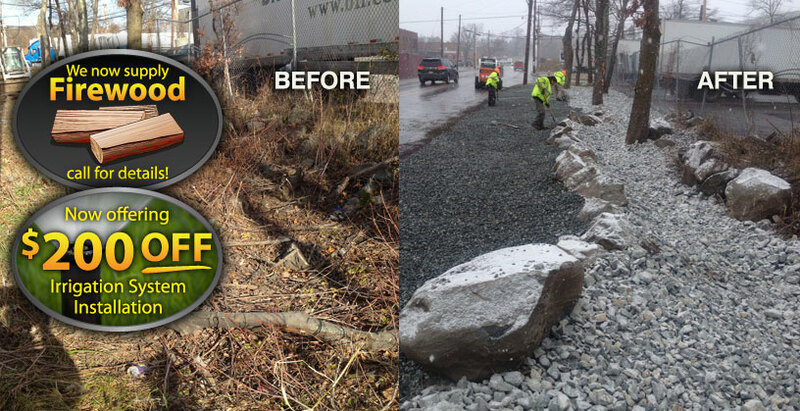 Wish we had some of the work you did at our old house on South Street - such an amazing difference. Can't wait for you to come to our new home in the Spring. We're looking forward to working with you again. Thank You Matt. 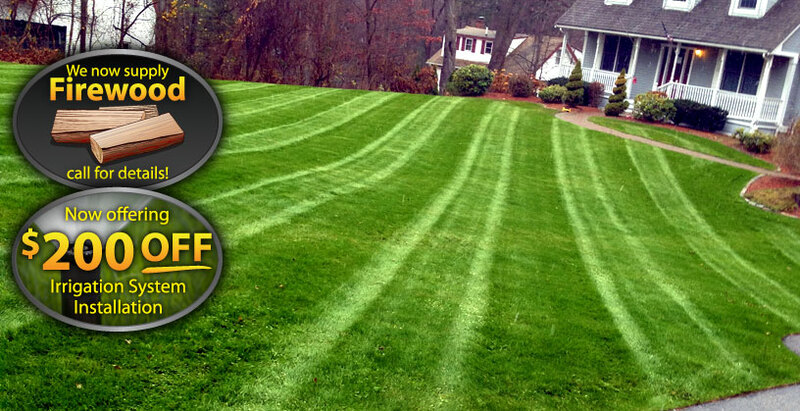 The Yard looks great! Oh, and sorry about the moon craters. We owe our thanks to Sarah Patriquin for recommending your service. You guys did an amazing job. Thank you so much! !